Yet as a lifelong fitness enthusiast, I can easily wrap my head around these concepts. And what I can tell you is that running long distances day-in and day-out can take a huge toll on your body, especially if you aren’t concentrating on recovery between training sessions. Everyone knows that too much stress is not good for you. But most people—including athletes—don’t realize that stress can also come in the form of exercise. It’s called physical stress, and the more you exercise, the greater the degree of stress. Any agent that causes stress is referred to as a stressor. Any time your body experiences a stressor, it releases a couple of hormones—adrenaline and cortisol—to help you deal with the stressor until it subsides. This is a fundamental part of the body’s defence system, but too many of these stress hormones can easily wear the body down, especially if experienced on a continuous basis such as with over training. Long-distance runners, or anyone engaging in intense long-duration activity for that matter, can experience elevated levels of the most powerful stress hormone, cortisol. Excess cortisol left circulating in the system too long can end up costing you strength and degrading your muscle tissue. One study appearing in the American Journal of Physiology, showed that cortisol can increase protein breakdown by up to 20%. High cortisol levels can also wreak havoc on your immune response, causing a reduction in key immune cells called NK cells (natural killer cells, a type of white blood cell), making you more susceptible to infectious disease. This is one reason marathon runners often get sick a few days after a big race. The good news is the body seems to have an adaptive response to producing high levels of stress hormones in conjunction with hard exercise. Sports research indicates that cortisol levels in hard trainers can actually normalize after about five weeks of continuous exercise. This does not mean working out without a break for five weeks. Regular breaks are an essential part of the recovery process. Recovery nutrition is exactly as it sounds. To be rather obvious, the nutrients you choose to put in your body in the hours following a gruelling workout of any kind can have the most profound effect upon your body’s ability to fully recover and get stronger for the next event. It all boils down to two powerful words: Stress adaptation. This refers to how effective your body is at dealing with the various stressors it experiences. Twenty-three amino acids are considered biologically important to the body. At least nine of these are deemed essential because they can’t be made by the body. Of these nine, the branched chain amino acids (BCAAs) leucine, isoleucine and valine seem to be the most important when it comes to optimal recovery from exercise. 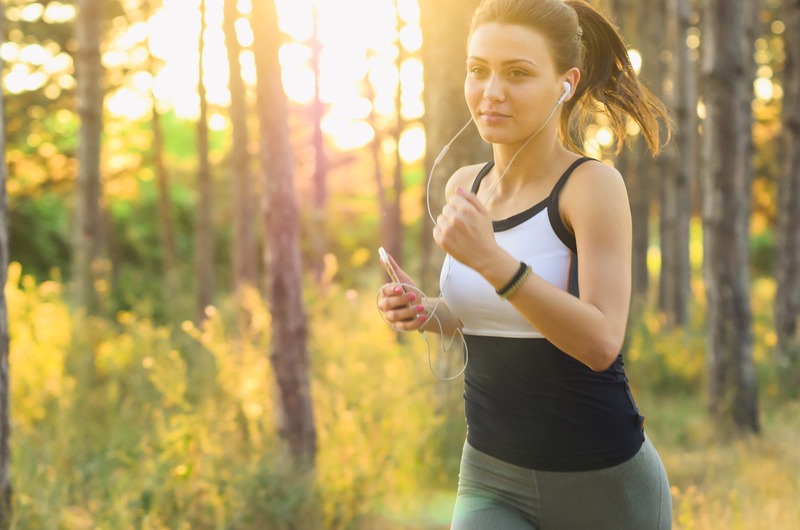 Japanese researchers have found that maintaining blood BCAA levels throughout a long distance run increases recovery time by reducing the degree of muscle damage. One of the best sources of naturally occurring BCAAs in their proper ratios is whey protein from grass-fed cows. Aside from providing an exceptional supply of BCAAs to the working muscles, grass-fed whey protein has also been shown to elevate the body’s antioxidant levels, reduce hunger and excess cravings, improve fat burning by enhancing metabolism, increase brain function, and offer cancer and heart disease protection. Not all whey is created equal. The key is to make sure your whey protein is alpha/ dominant! Whey is made up of many sub-fractions of protein and most whey proteins contain relatively small levels of the most important one called alpha-lactalbumin. This may be the most important component of whey ever discovered. It is naturally occurring in human mothers’ breast milk, which makes it a bio-compatible protein with the human body. For optimal benefit, make sure your whey protein contains at least 30% of this valuable sub-fraction. This will ensure the protein gets put to use immediately by the body, aiding in the repair process. Studies show that high-alpha whey protein is one of the only protein sources capable of lowering the stress response (meaning cortisol), enhancing immunity and increasing feel-good brain chemicals. And yes, it’s also loaded with BCAAs! This article was originally published in OptiMYz 1001.